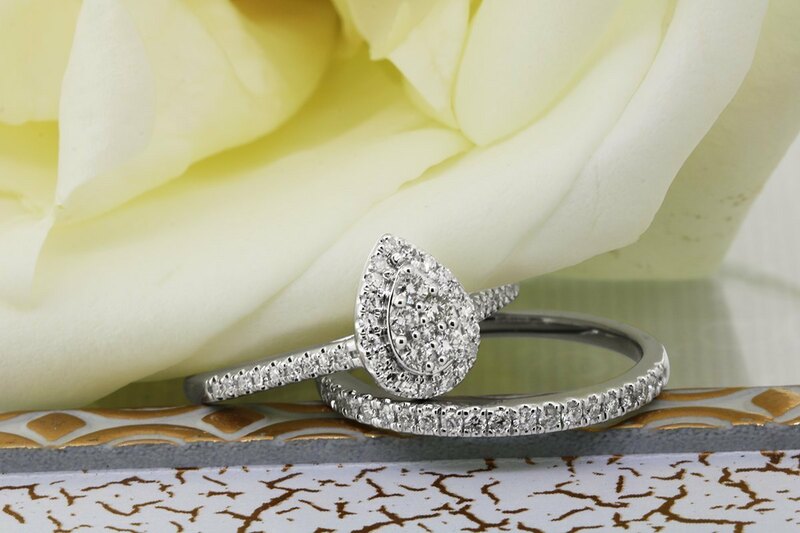 Exemplifying the marquise diamond shape by using intricately placed round brilliant diamonds to enrich the royally-inspired setting. 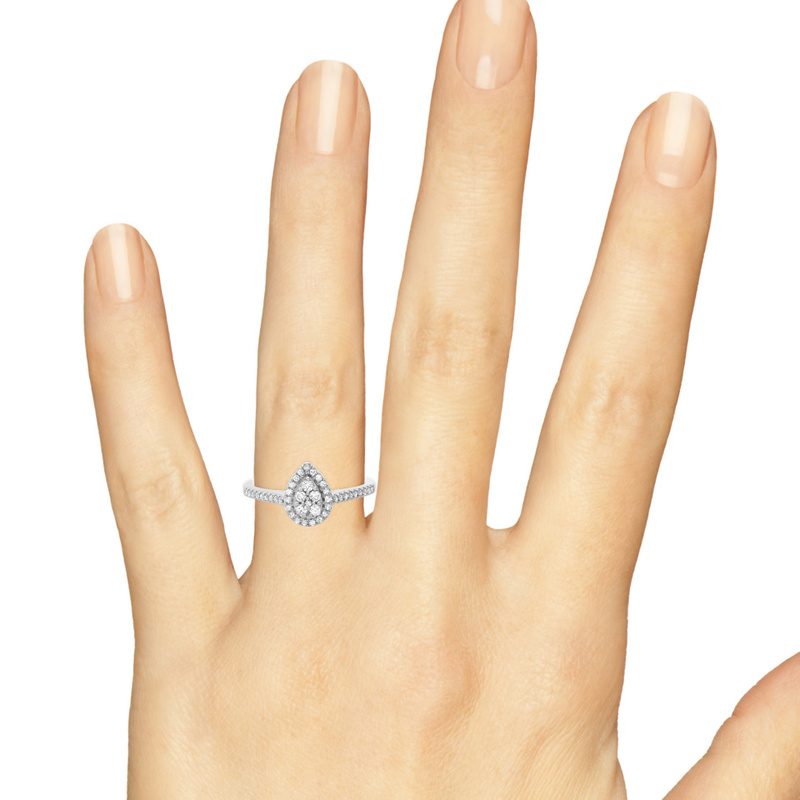 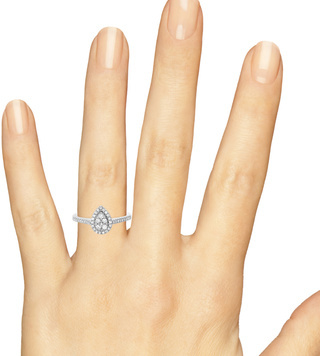 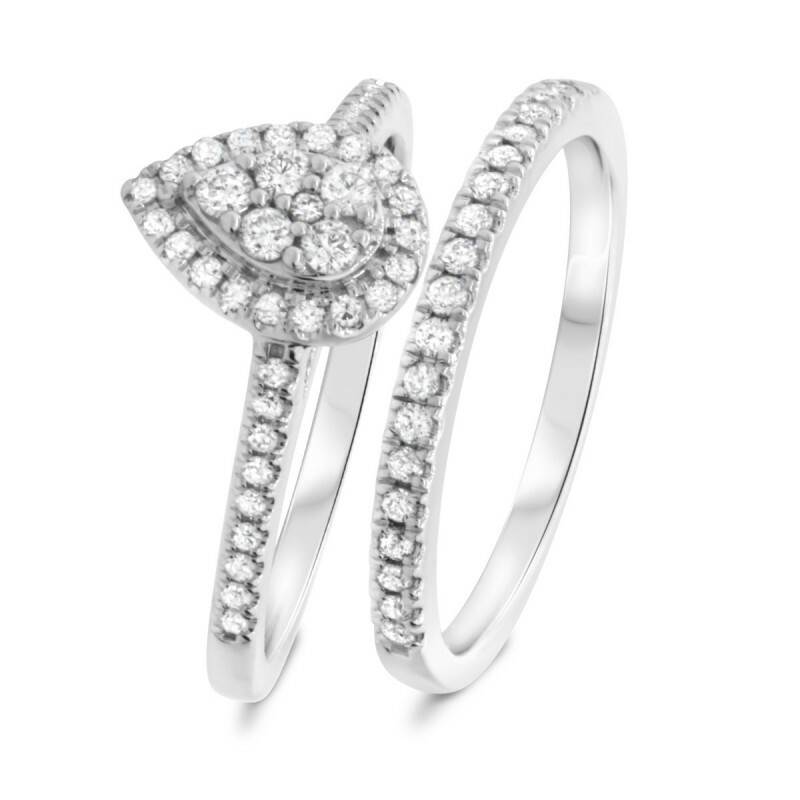 This 1/2 Carat Diamond Ladies Engagement Ring is made in 10K White Gold and has natural, conflict free diamonds. 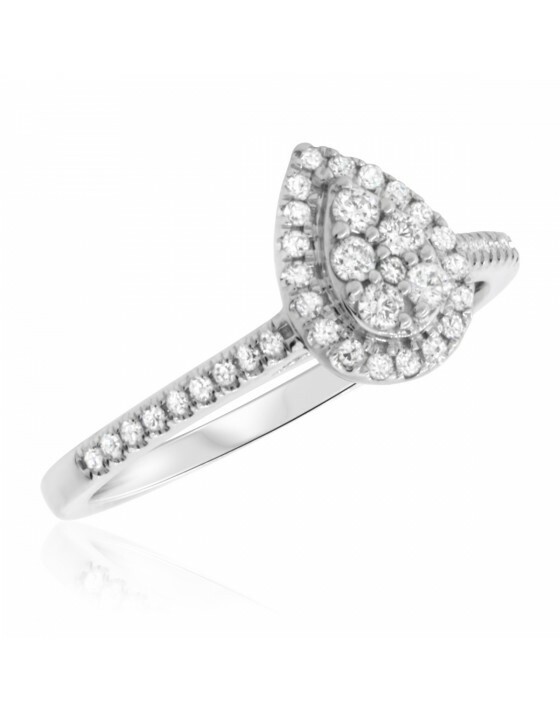 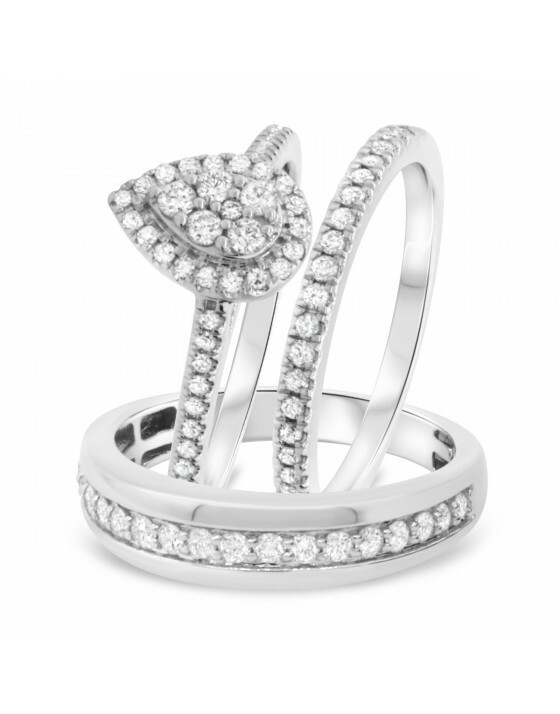 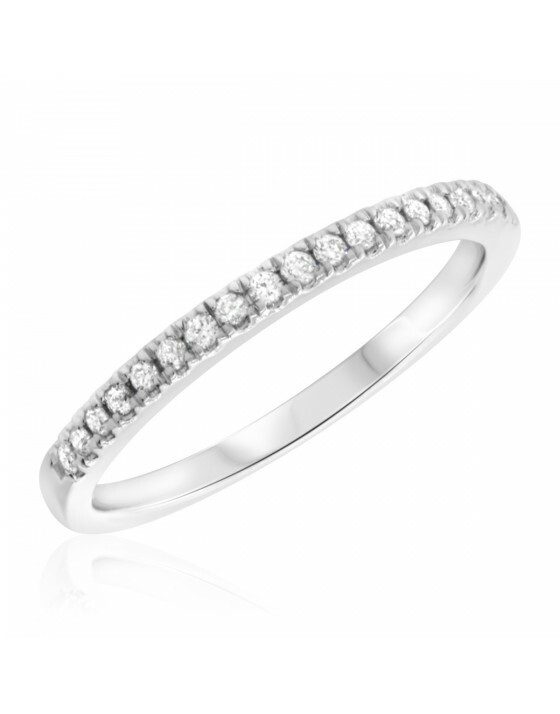 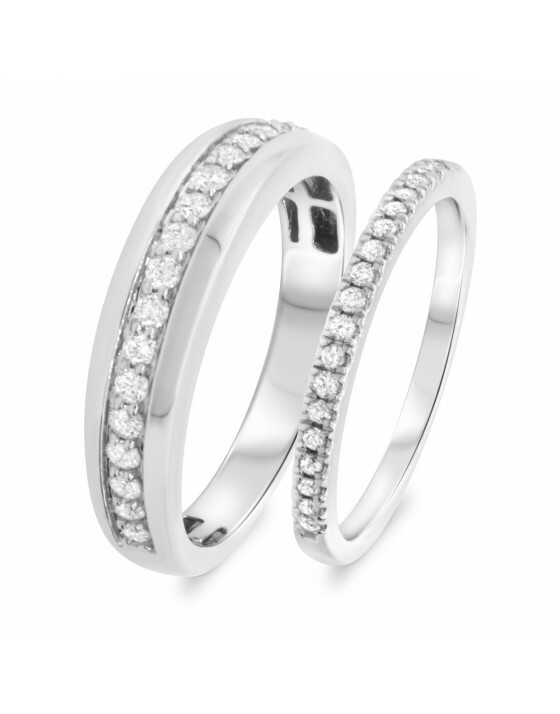 This 1/4 Carat Diamond Ladies Engagement Ring is made in 10K White Gold and has natural, conflict free diamonds.